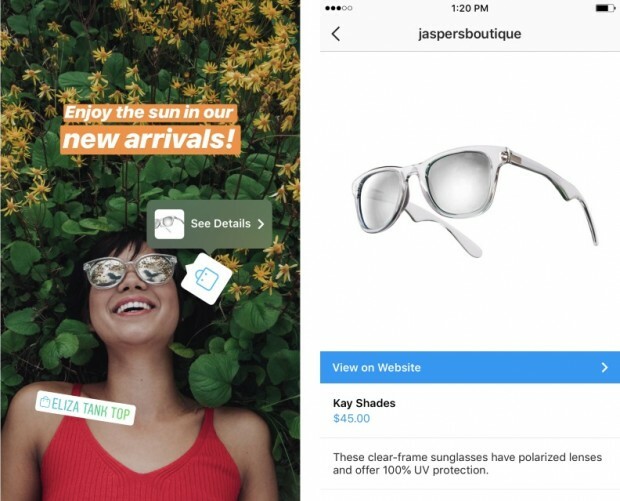 BigCommerce, which develops eCommerce software for businesses, now supports sales through shoppable posts on Instagram. 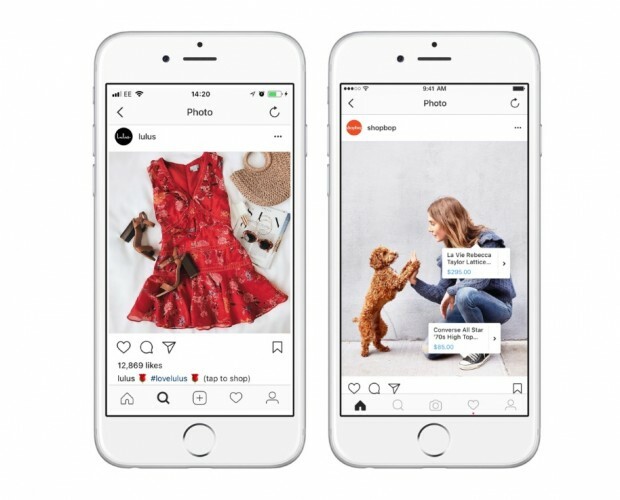 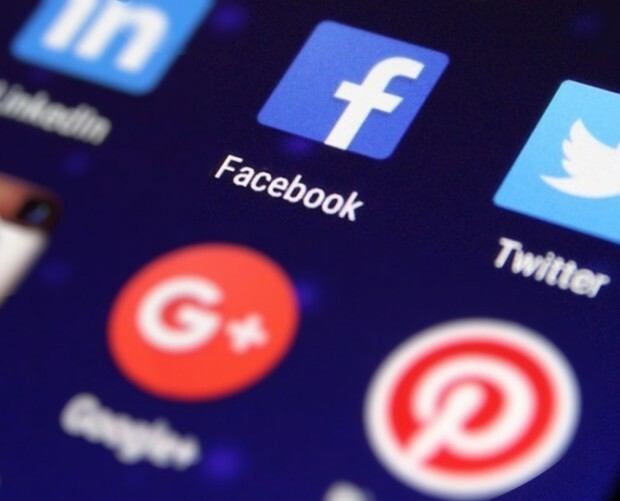 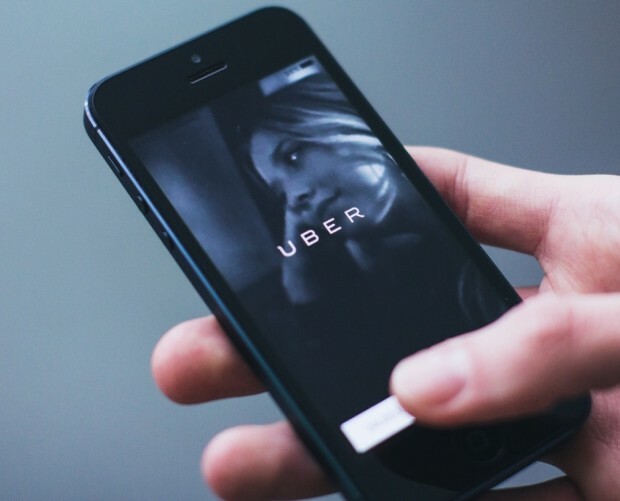 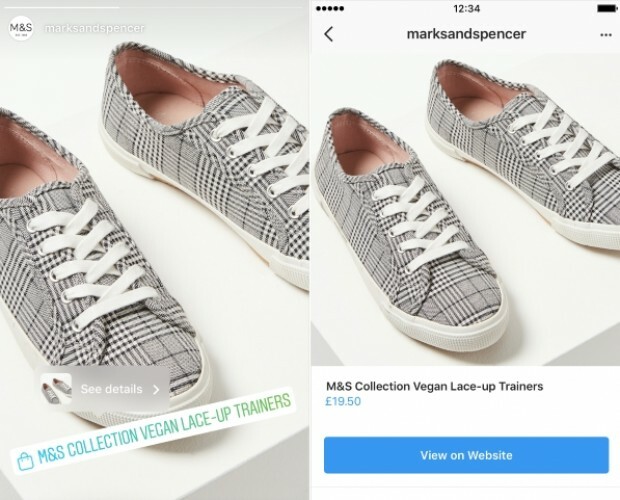 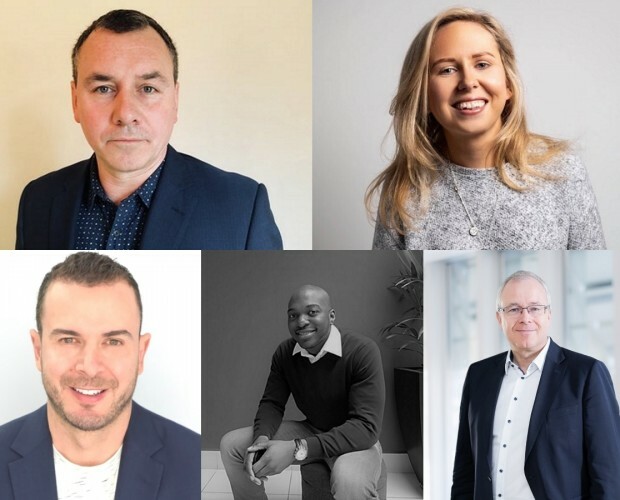 The integration means that retailers on the eCommerce platform will be able to tag products in Instagram posts with a link to take consumers directly to an associated product page, so they can proceed with their purchase or find out more about the product. 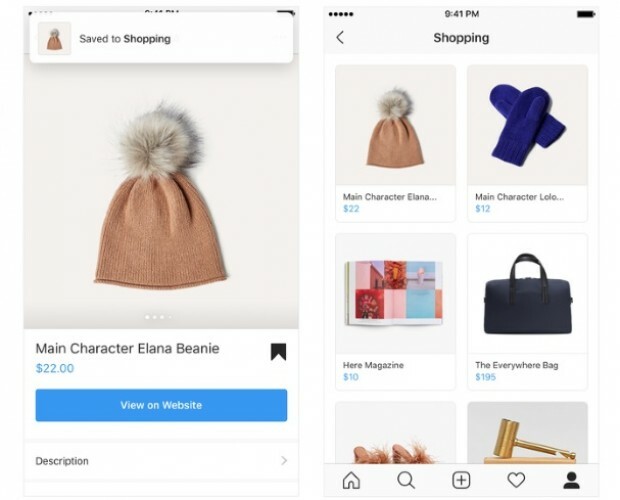 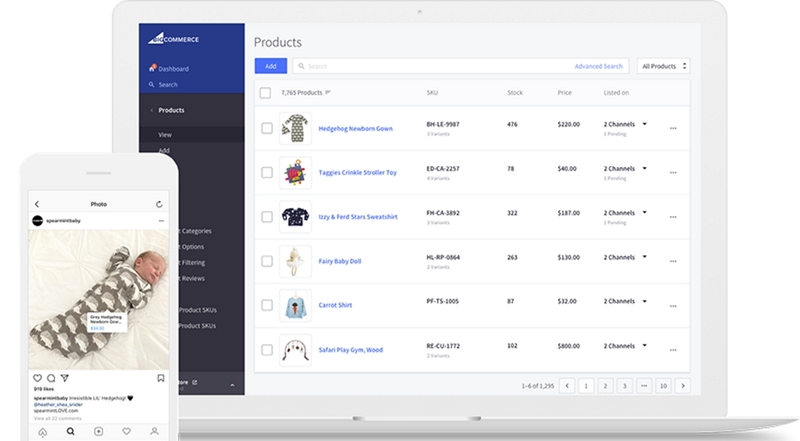 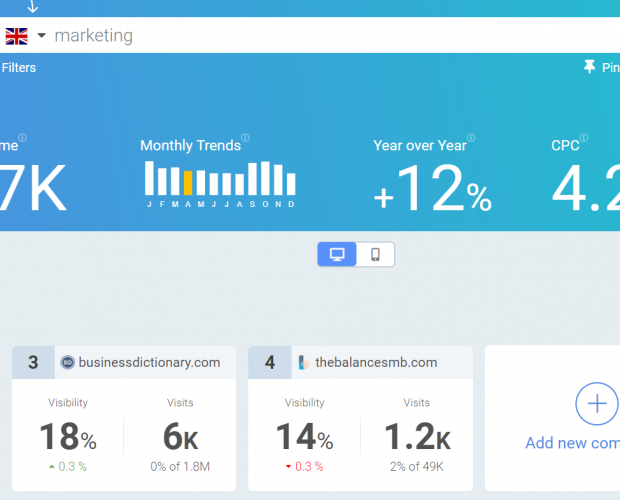 In addition to making shoppable posts, BigCommerce merchants can use the shopping feature to gain insights, such as how many people interacted with product details or clicked ‘shop now’ to visit the online store. Shopping on Instagram is currently only available to US-based merchants which have an active Facebook Shop and sell in US currency.